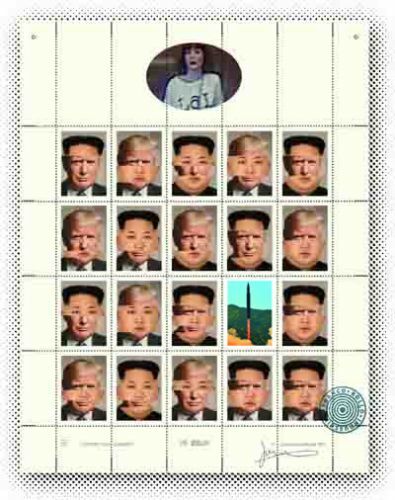 Locked and Loaded (starring 'Rocket Man'). Cinderella Stamp sheets. 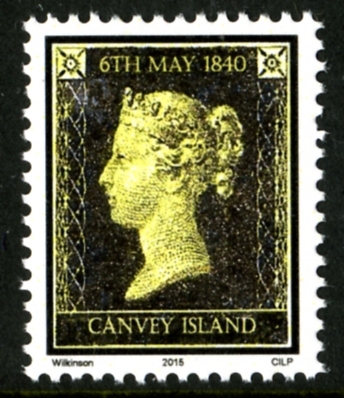 Exclusively designed, printed and produced by 'Francobollostamps', in England. "A cultural observation of where two worlds collide; the prospects look grim! 'american letter' size and measures 215.9mm x 279.4mm. at 15 perforations per inch. Great fun but too expensive for me, sorry. Excellent work and should look great framed!